New Year's Eve is a special night that calls for special food. We have you covered with three amazing recipes from Weber's New American Barbecue cookbook that are simple to prepare but special enough for the year's biggest night! 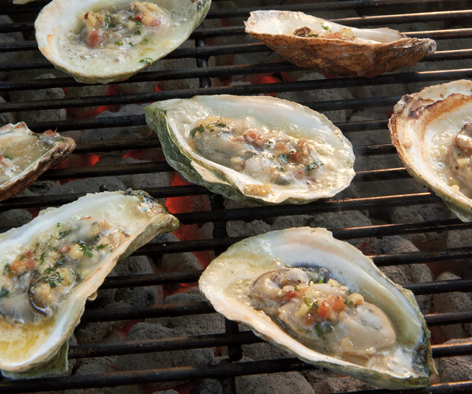 Start with these Char-Grilled Oysters with Bacon-Bourbon-Ginger-Butter. So easy to make but sure to impress all your guests! Want something warm, comforting and cozy that everyone will love? 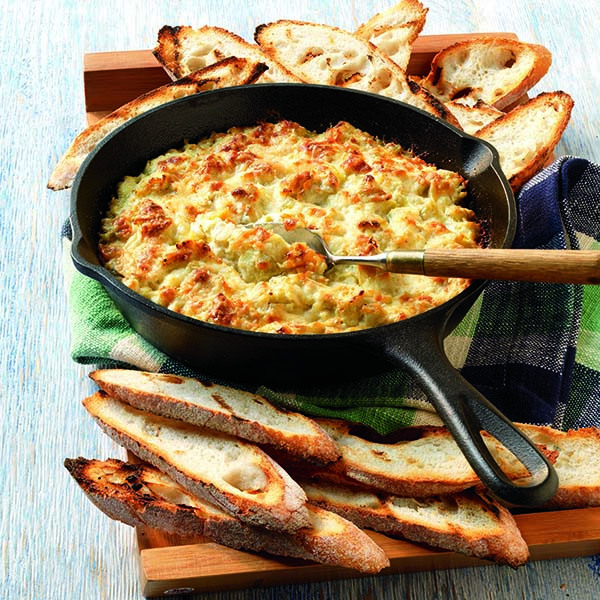 You can't go wrong with this Warm Artichoke Dip with Parmesan Crust. Who doesn't love artichoke dip? This Rack of Lamb with Mustard-Caper Board Dressing is the perfect centerpiece for your New Year's Eve meal. For more incredible recipes that put a modern spin on barbecue classics, get your copy of Weber's New American Barbecue here! Also available on Amazon.com.